We know data centres inside out. The AirTrunk team are here for one reason. To support your business goals with a place to keep your data available and secure. Bringing a management team together from leading data centre companies and iconic brands is just the start. The real story is how we deliver on your custom Asia Pacific data centre needs. Every day, our focus is on cheaper, faster and reliable data solutions that drive growth. Our passion means we see the world differently. A world of 0s and 1s, where data creates infinite possibilities for the future. We let data take centre stage. Robin is AirTrunk’s Founder and CEO, responsible for the overall business and Asia-Pacific expansion. 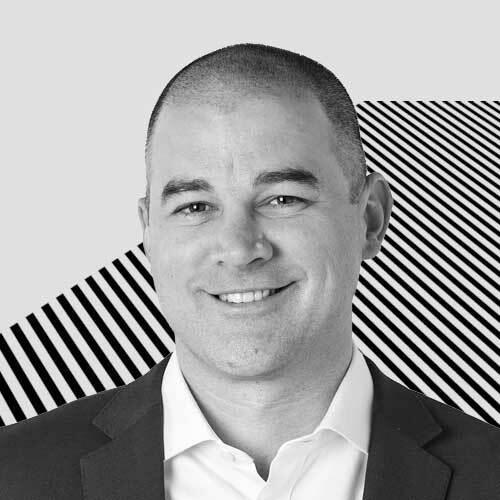 Robin was a founding member at NEXTDC and has held leadership roles in various multinational technology companies across the Asia-Pacific region. Michael leads AirTrunk’s business strategy including commercial, marketing, legal and finance. 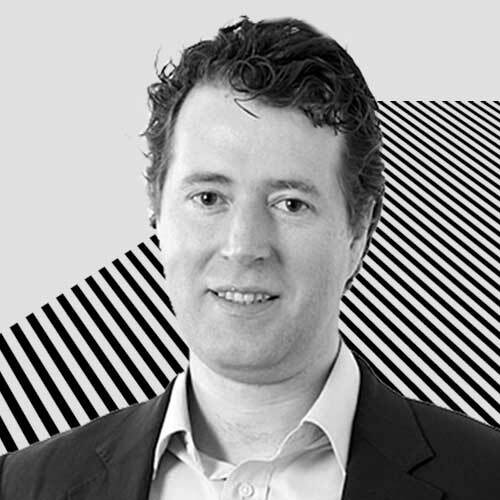 Previously a founding member at Metronode, Michael is a corporate lawyer experienced in global ICT businesses. 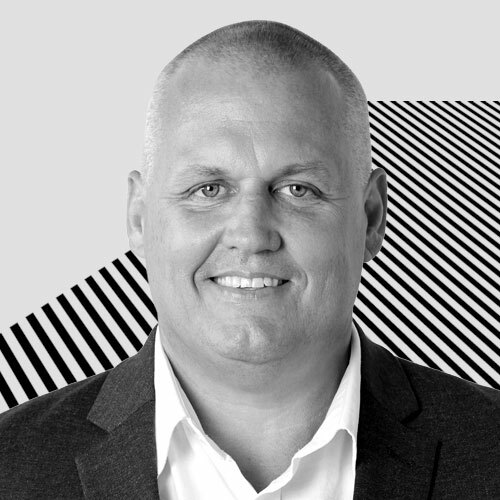 Damien leads AirTrunk’s technology including design, engineering, solutions architecture and connectivity. 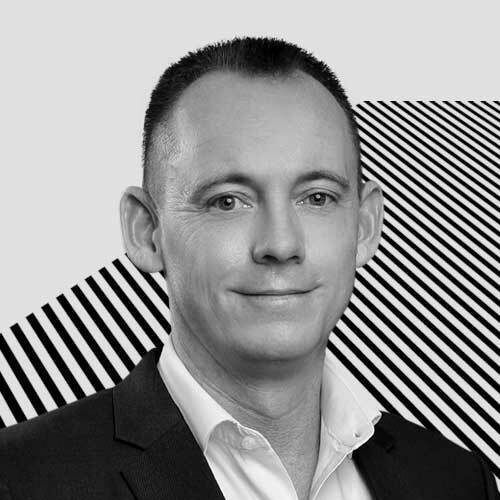 Damien was previously the Senior Director of Sales Engineering, APAC with Digital Realty, and is experienced in data centres globally. Paul leads AirTrunk’s data centre projects across the Asia-Pacific region. 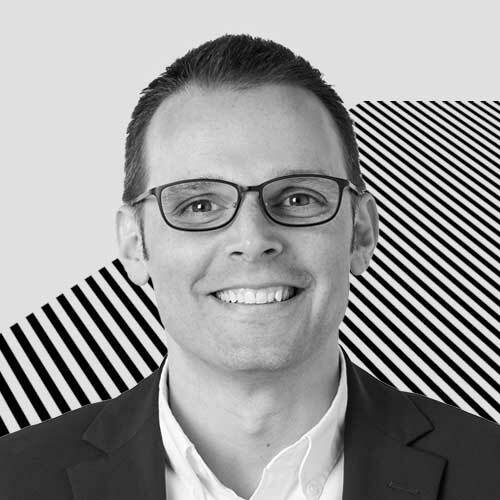 Paul is the former Senior Manager at Amazon and Project Manager at Equinix. Dana leads the delivery of operational and customer service excellence for AirTrunk’s facilities across the Asia-Pacific region. 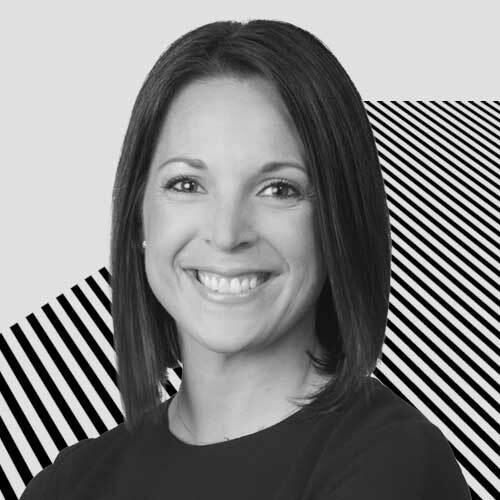 Dana was previously the VP & GM at Iron Mountain and prior to that was VP of Portfolio Management at Digital Realty. 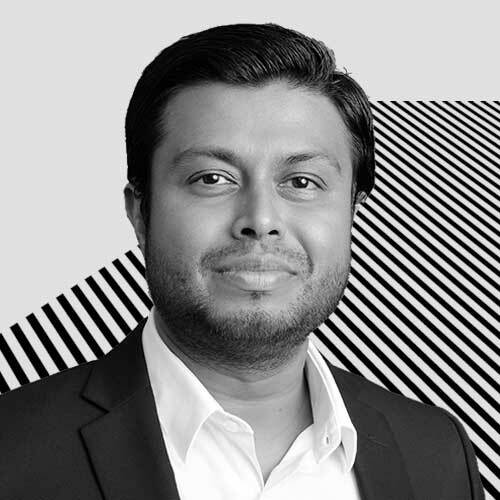 Prashant leads AirTrunk’s finance and corporate development across the Asia-Pacific region. 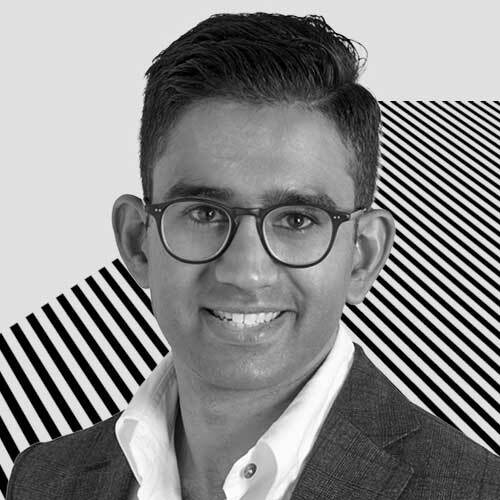 Previously Senior Vice President – TMET at Macquarie Capital, Prashant has expertise in data centres, communications infrastructure and enterprise software. Lisa leads AirTrunk’s legal affairs. 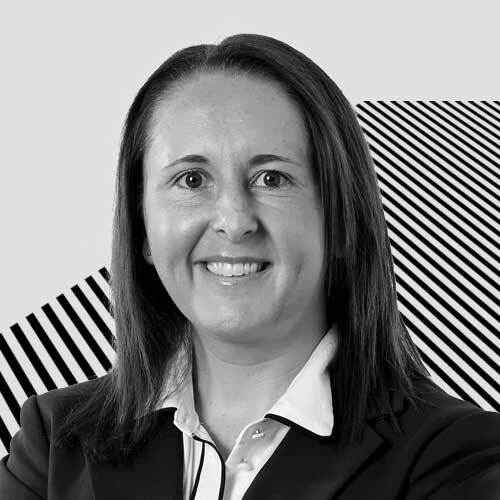 An experienced commercial lawyer, Lisa joined AirTrunk from Norton Rose Fulbright where she led mergers and acquisitions transactions for financial investors in a wide range of industries. 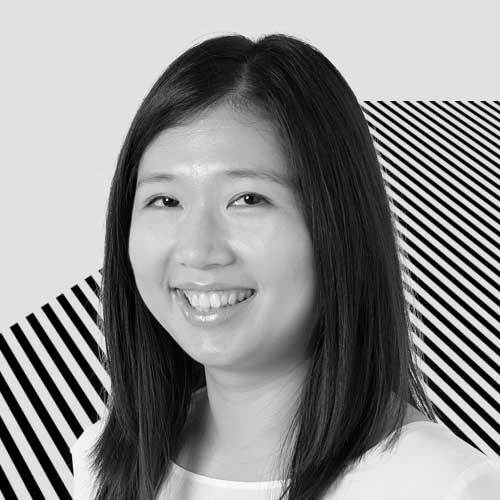 Lise leads AirTrunk’s Asia-Pacific marketing and brand strategy. 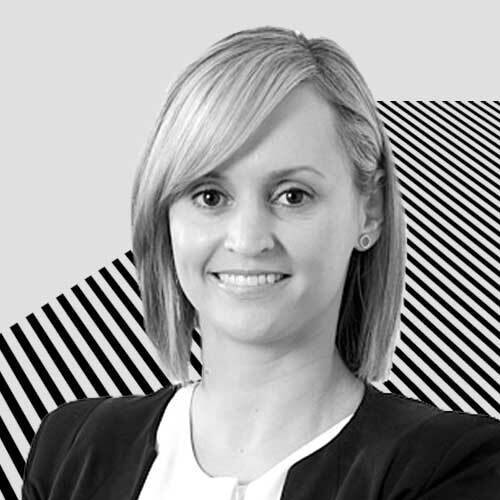 A business to business marketing expert, Lise is the former Trade Marketing Director at Fairfax Media. AirTrunk’s site operations and customer service delivery are in Laura’s hands. The former Regional Operations Manager at Digital Realty, Laura has facilities operations management experience across data centres and commercial infrastructure. Reggie leads the design, implementation and management of AirTrunk’s critical security and safety programs across APAC. Reggie brings extensive security management and data centre experience from his previous role at Amazon Web Services. Karen heads up the service delivery team at AirTrunk. 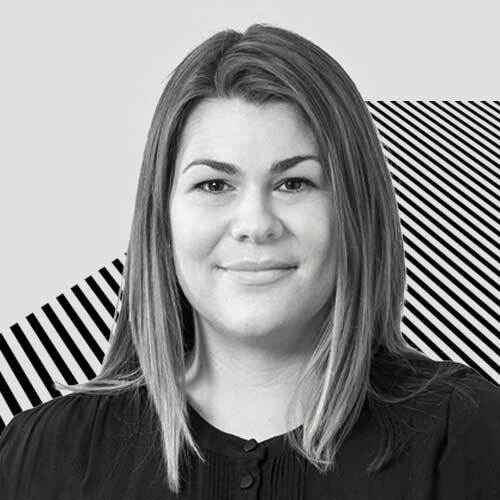 The former Assistant Real Estate Manager at Digital Realty, Karen has extensive customer fitout and operations experience across data centres within Australia. Will delivers best practices in technical operations across the AirTrunk portfolio. 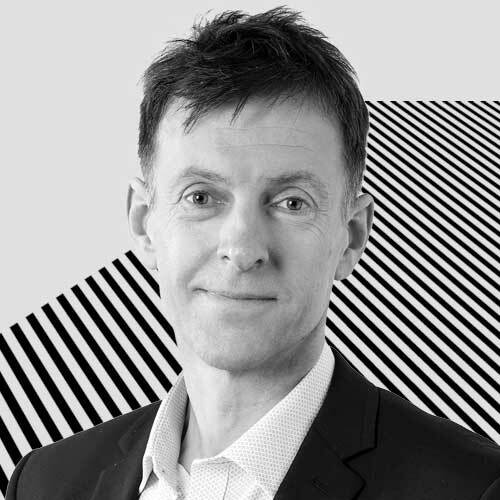 Previously the Regional Critical Environments Director, APAC at Global Switch, Will has extensive experience in compliance disciplines and technical operations. At AirTrunk, Jason’s focus is on electrical design and energy procurement, integration and optimisation. 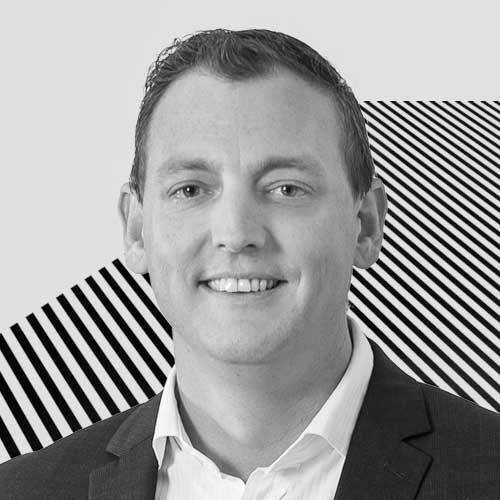 An experienced technical consultant, Jason joined AirTrunk from Aurecon where he was responsible for electrical design for major data centre businesses. Ed is responsible for the design and engineering strategy for AirTrunk’s hyperscale data centres, ensuring close alignment to customer requirements. 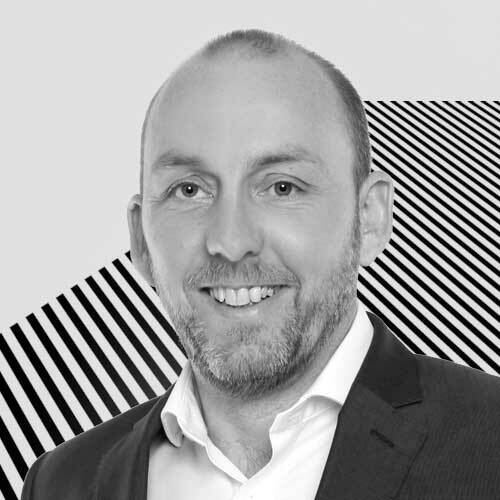 Previously Director at Red Engineering, Ed brings a wealth of regional data centre and cloud experience to his role at AirTrunk. 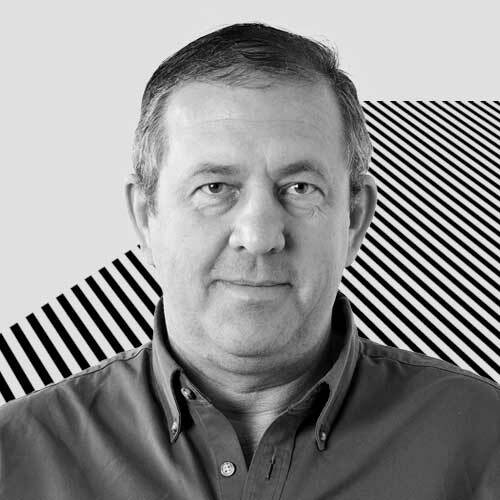 Denis is responsible for design delivery for AirTrunk’s data centres. 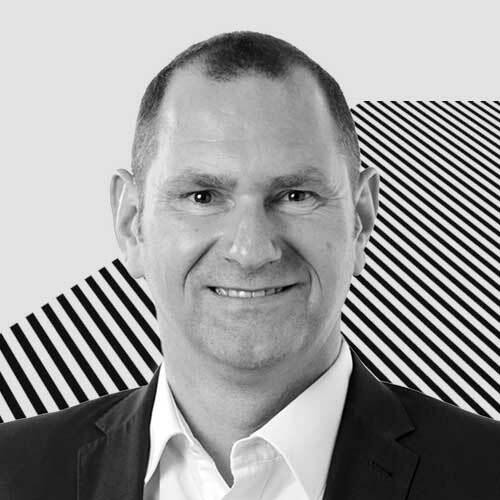 Denis is a Chartered Professional Engineer with over 20 years experience in mission critical projects and former Engineering Design Manager at Digital Realty. 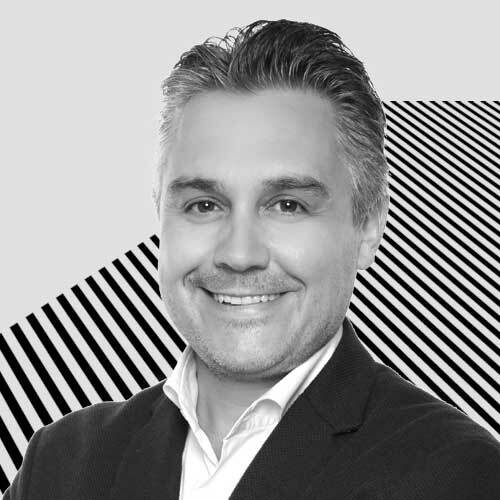 Luca is focussed on the design and positioning of AirTrunk’s services and solutions including connectivity across the Asia-Pacific region. A data centre professional, Luca was previously Director – Solutions Engineering, Asia at IO DCaas and prior to that worked at Schneider Electric. Ash’s role at AirTrunk encompasses ICT design, governance, security, quality assurance, strategy, procurement, integration and optimisation. An experienced ICT Architect, Ash previously worked with the Australian Federal Government, HPE and CGI. Leo is creating AirTrunk’s technical roadmap, focusing on site selection and innovation. 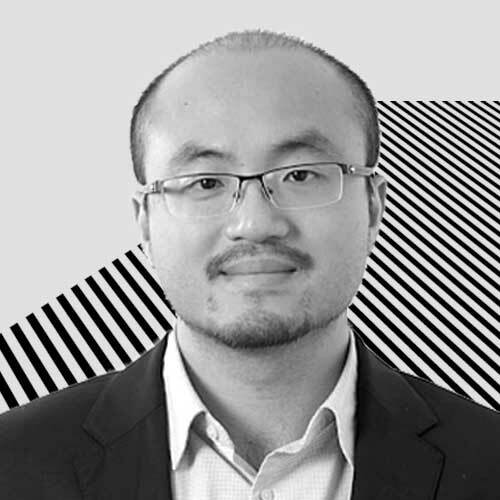 Leo was previously Data Centre Platform Engineer for the Alibaba Group, leading global data centre site selection and delivery across the Asia-Pacific and EMEA regions. Luke focuses on the delivery of AirTrunk’s data centre projects in Australia and across the Asia-Pacific region. 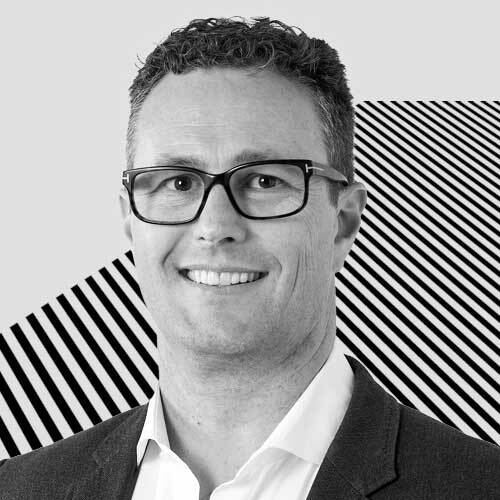 Luke was previously a Regional Manager at Taylor Construction Group where he delivered multiple significant projects including Amazon Data Centres. Eric oversees the delivery of AirTrunk’s data centre projects across the Asia-Pacific region. Previously Senior Manager at Obayashi Corporation and Senior Construction Manager with multiple USA firms, he has delivered mission critical facilities throughout the USA and Asia-Pacific region.